Helicopter Rent Bangladesh, the major player in the aviation industry with a wide range of helicopters and fixed wing aircraft has become the premium name for Helicopter charter service and Flight Charters based in Dhaka Bangladesh. Operating from major locations in Bangladesh like Dhaka, Chittagong, Cox’s Bazar, Sylhet, Khulna, Jessore, Rahshahi and Barishal. Robinson R -44 A/C cabin which was made in USA, Robinson Helicopter Company RHC of USA manufactured it. Traveling hour 70,000+vat 15 %( Sunday To Thursday) Friday and Saturday additional 30%, holding up 10000 every hour. An additional 5000 Tk service charge will be added per each Flight. The booking of Helicopter will be accepted by direct payment cash at office or mobile calls and Emails. Terms of Payment: Those who will be request in Written, the service with half of the aggregate cost advance. Rest half to be paid 72 hours before the flight. Security: When the helicopter is in landing area, the chatterer is to ensure the security and A banner is to be raised near the arrival zone (over the high tree/building/bamboo). 36 hours before the flight plan – penalty of 50% of total cost. Inside 24 hours preceding flight plan – relinquishment of 90% of aggregate cost. It would be ideal if you attempt to accommodate booking least 20 days prior. Typical cancelation expense is 35% Total mission drift. Flight might be postponed or scratched off because of awful weather, specialized technical issue or unavoidable conditions. Rescheduling at the airport terminal amid flying (for delay in the traveler’s landing) will be considered ground pausing. For further information don’t delay to call. Cell 01978569290 for Travel Zoo Bangladesh Limited for emergency issue. Every hour flying time cost 70000 BDT and standing time cost 10000 BDT. Robinson R -66 A/C cabin which was made in USA, Robinson Helicopter Company RHC of USA manufactured it. Traveling hour 85,000+vat 15 %( Sunday to Thursday) Friday and Saturday additional 30%, holding up 12000 every hour. An additional 5000 Tk service charge will be added per each Flight. Rescheduling at the airport terminal amid flying (for delay in the traveler’s landing) will be considered ground pausing. For further information don’t delay to call. Cell: 01978569290 for Travel Zoo Bangladesh Limited for emergency issue. Every hour flying time cost 70000 BDT and standing time cost 10000 BDT. Bell 407 A/C cabin which was made in USA, Bell Helicopter Company RHC of USA manufactured it. Traveling hour 120,000+vat 15 %( Sunday to Thursday) Friday and Saturday additional 30%, holding up 15000 every hour. An additional 5000 Tk service charge will be added per each Flight. Bell 429 Global Ranger which is developed by Bell Helicopter Company and Korea Aerospace Industries. It is light, twin-engine helicopter made by based on Bell 427. To start with flight of the Bell 429 model occurred on February 27, 2007, and the air ship got type accreditation on July 1, 2009. The Bell 429 is fit for single-pilot IFR and Runway Category A tasks. Traveling hour 205,000+vat 15 %( Sunday to Thursday) Friday and Saturday additional 30%, holding up 20000 every hour. An additional 5000 Tk service charge will be added per each Flight. Bell 430 which is developed by Bell Helicopter Company and It is an American twin-engine light medium helicopter made by based on Bell 230 in turn it is following earlier Bell 230. Traveling hour 280,000+vat 15 %( Sunday to Thursday) Friday and Saturday additional 30%, holding up 45000 every hour. An additional 5000 Tk service charge will be added per each Flight. 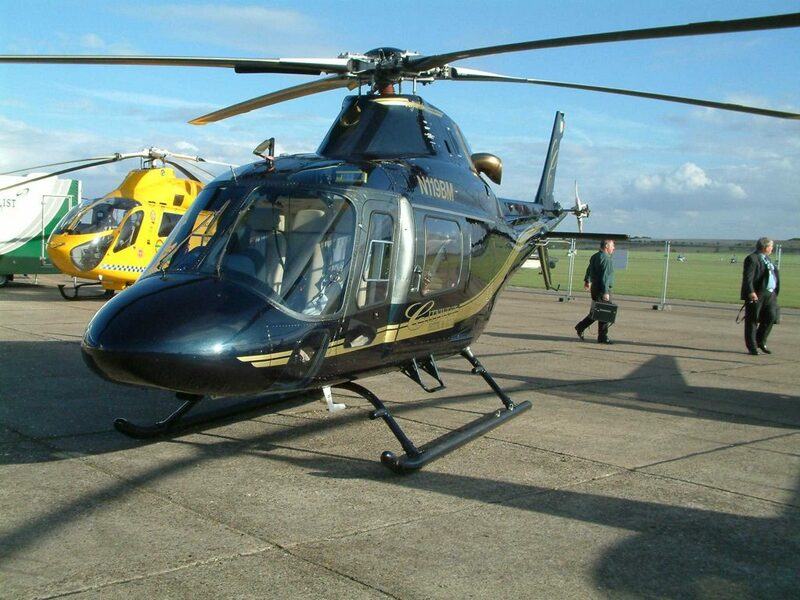 Euro copter Ec130 B4 A/C was developed by Bell European Union. Traveling hour 120,000+vat 15 %( Sunday to Thursday) Friday and Saturday additional 30%, holding up 12000 every hour. An additional 5000 Tk service charge will be added per each Flight. Traveling hour 130,000+vat 15 %( Sunday to Thursday) Friday and Saturday additional 30%, holding up 15000 every hour. An additional 5000 Tk service charge will be added per each Flight. Agusta AW 119Kx was made by AgustaWestland which is the first and light single motor helicopter.It has the biggest cabin in its class. High productivity, High controllability, manoeuvrability, excellent flying qualities, robustness and high inherent safety are the main benefit of this operator. In recent typical addition the AW119Kx retains feature of light twin-engine helicopters like as system idleness. Rescheduling at the airport terminal amid flying (for delay in the traveler’s landing) will be considered ground pausing. For further information don’t delay to call. Cell: 01978569290 for Travel Zoo Bangladesh Limited for emergency issue. Every hour flying time cost 70000 BDT and standing time cost 10000 BDT. An additional 5000 Tk service charge will be added per each Flight. Agusta AW109 trekker is the freshest light twin-motor helicopter in the 3-ton class; in a perfect world suited to preparing, utility and aeronautical work tasks which require best-in-class lifting capacity, nearby prevalent range and execution. It would be ideal if you attempt to accommodate booking least 20 days prior.Typical cancelation expense is 35% Total mission drift. Note: Approx. Flying time from Dhaka. Flying time may vary subject to wind condition and instruction by air traffic controller.